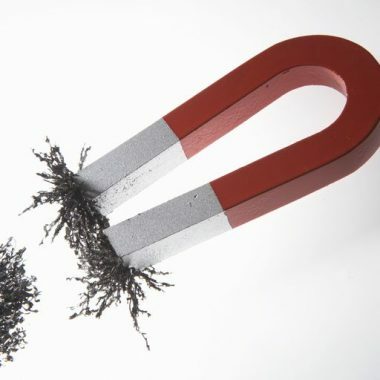 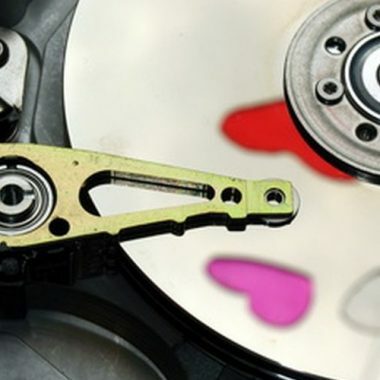 Magnets are objects that creates magnetic field. 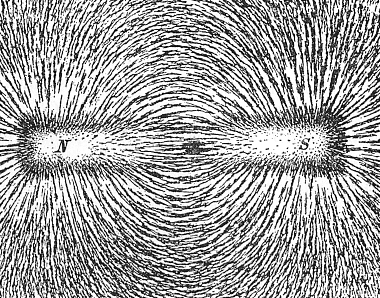 The magnetic field produced by the magnets varies from magnets to magnets. 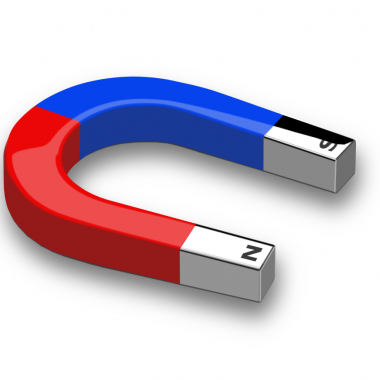 Magnets are manufactured artificially and are also found in nature. 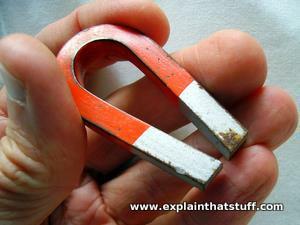 Magnets are manufactured in various size and strength for various applications. 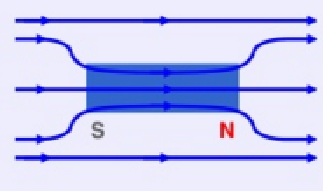 They are used as pulleys, lifting device, handlers, chucks, stirrers etc in various industries. 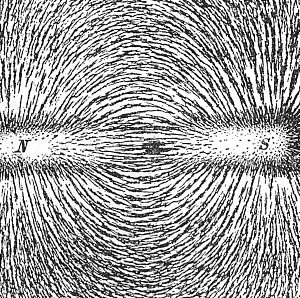 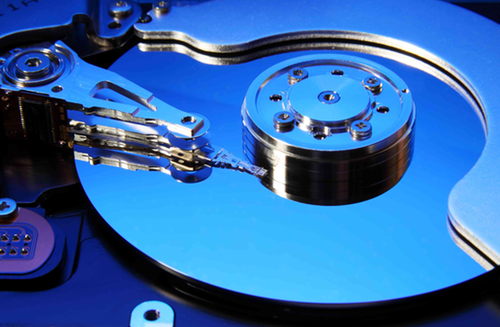 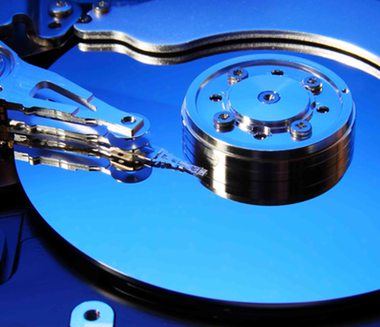 There are different types of magnets that are used for various purposes. 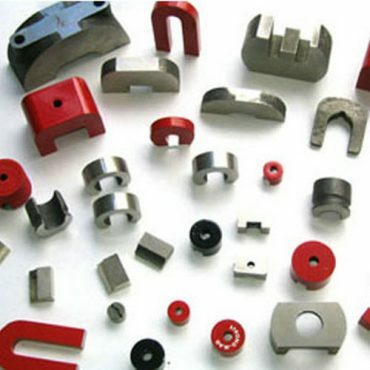 The popular magnets that are used for various industrial applications are neodymium, samarium cobalt, ferrite, ceramic, electro magnets, funnel magnets, pot magnets, rare earth magnets, rubber magnets, sheet magnets etc.